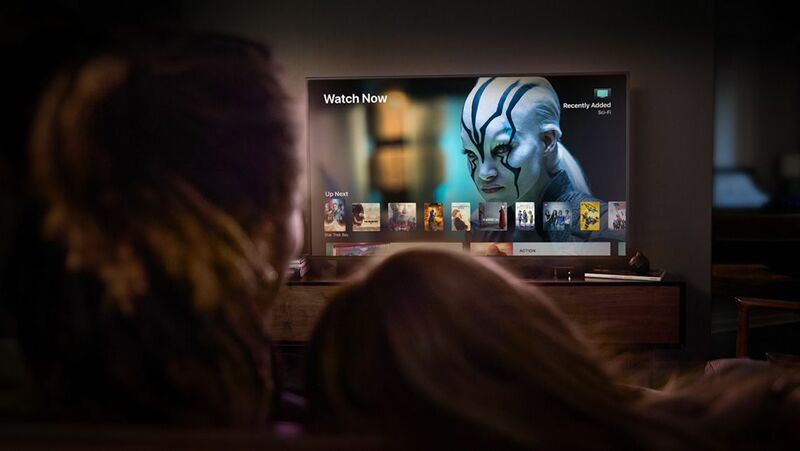 Apple TV 4K delivers a stunning cinematic experience at home, along with an incredible selection of 4K HDR content on iTunes, Netflix and more. With the introduction of Apple TV 4K, the Siri Remote gets a subtle redesign with a new white circle around the “menu” button. 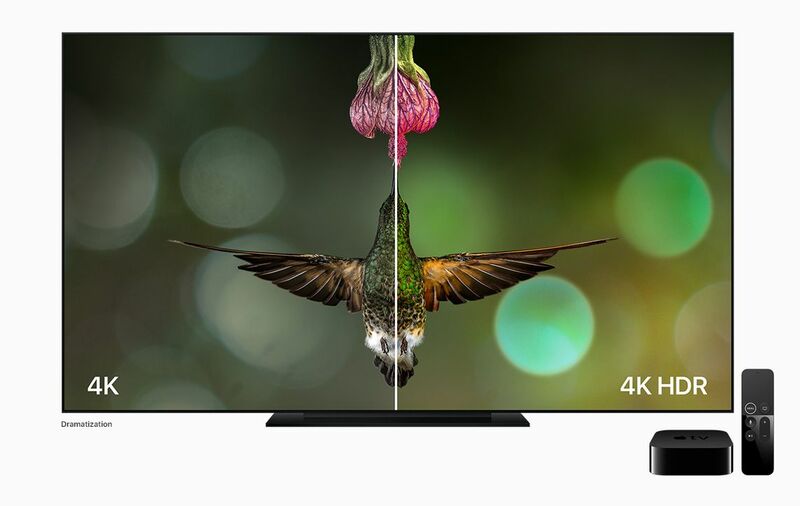 The combination of 4K HDR on Apple TV 4K lets viewers enjoy unbelievably sharp, crisp images, richer, more true-to-life colors and far greater detail in both dark and bright scenes (image for simulation and dramatic effect only). 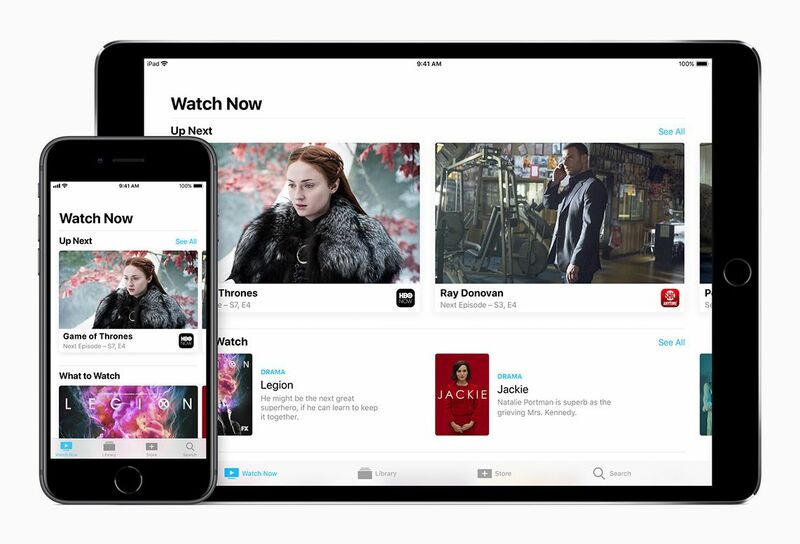 The TV app will expand to seven countries by the end of the year, making it easier for viewers to discover and watch TV shows and movies from multiple apps in one place. Apple TV 4K is the perfect big screen companion to iPhone and iPad, bringing family and friends together for an incredible viewing experience. 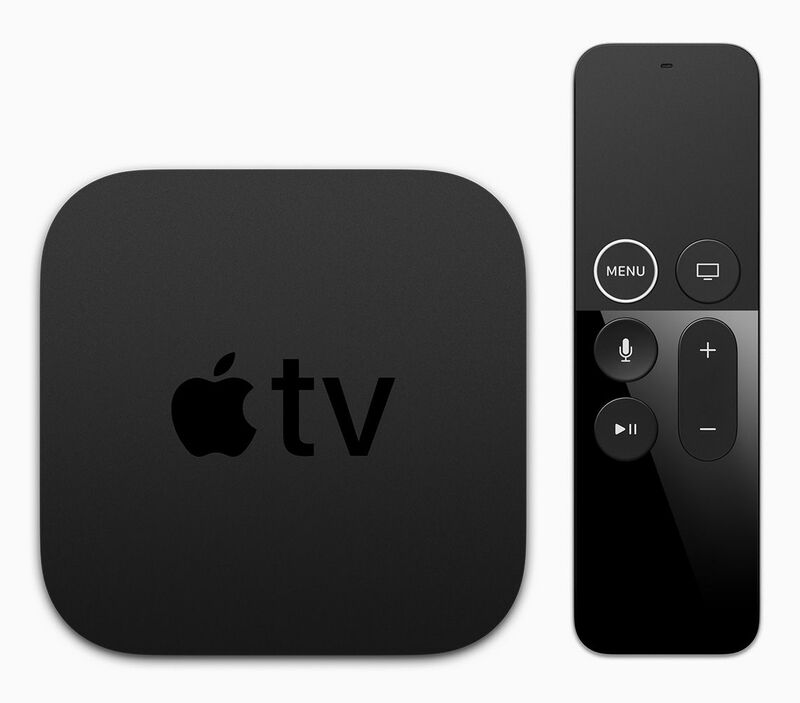 Apple TV 4K starts at $179 (US) for 32GB or $199 (US) for 64GB, joining Apple TV (4th generation) 32GB at $ 149 (US), available from apple.com and Apple Stores, as well as through select Apple Authorized Resellers and carriers (prices may vary). 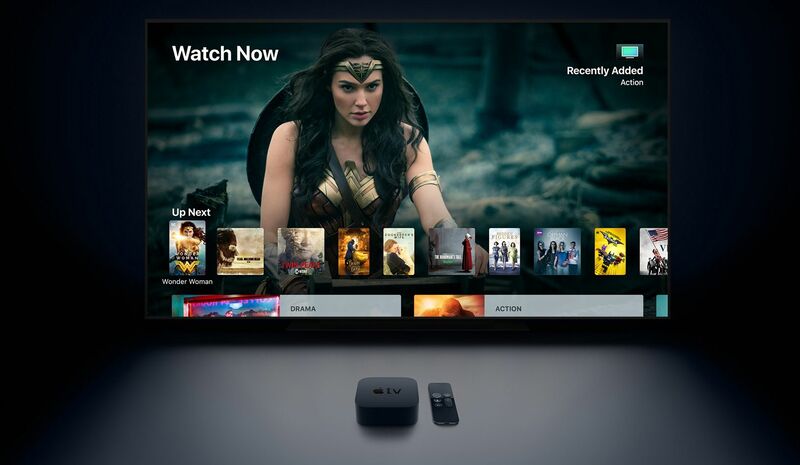 Customers will be able to order both Apple TV 4K models beginning Friday, September 15, with availability beginning Friday, September 22. For more information, visit apple.com/tv. 1 Subscription may be required to access some content. Not all content is available in 4K HDR. 4K resolution requires 4K capable TV. Playback quality will depend on hardware and Internet connection. 2 Live sports are subject to blackout.